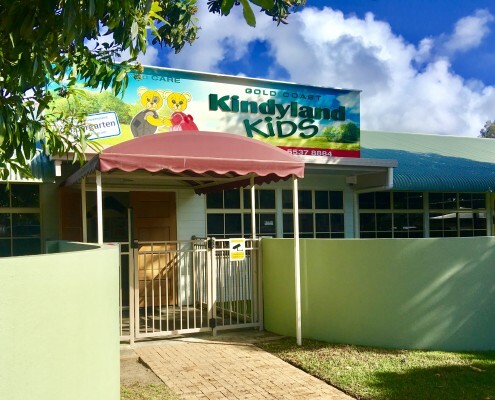 Situated on Bayview Street next to St. Francis Xavier Primary School, Runaway Bay Kindyland Kids offers an educational, safe and nurturing environment in a convenient and popular location. 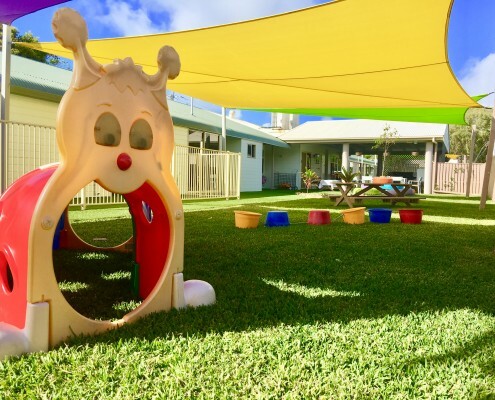 Our Centre caters for new-born babies through to 12 years of age (before and after school care) with a Government Approved Kindergarten program. 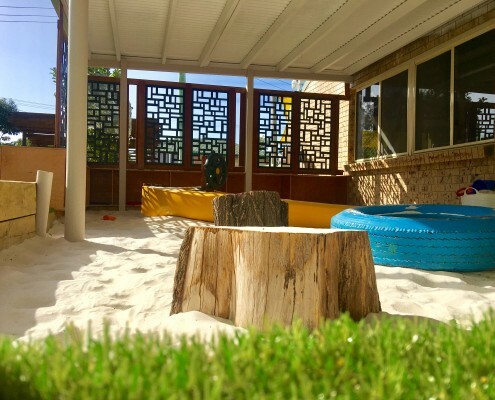 Our rooms are age-specific and play areas are designed to enhance your child’s creativity, imagination and learning. 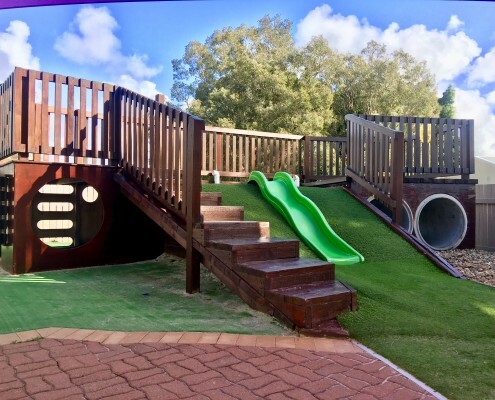 We understand the responsibility involved when families entrust their children into our care which is why, at Runaway Bay Kindyland, we provide an environment that is both safe and creative for the children – no matter what age. 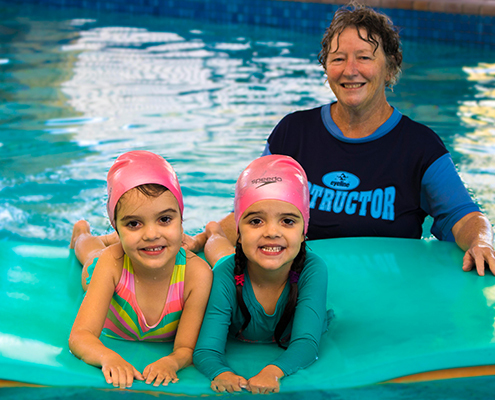 Our centre prides itself on having long term educators who will embrace the individuality of your child and work with you to ensure they receive the best experience possible in a happy environment. 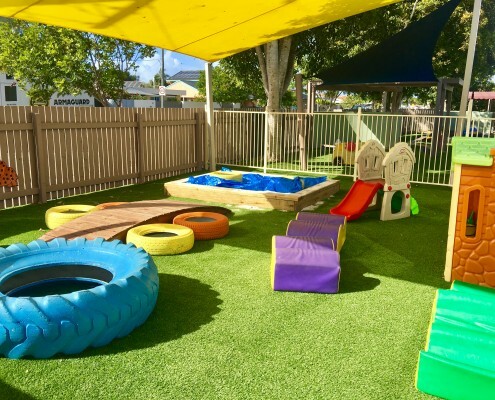 For babies through to 5-year-old pre-schoolers, our rooms were built to provide for the specific needs of the age group they accommodate. 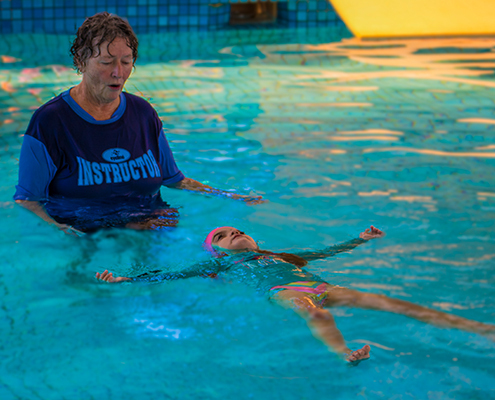 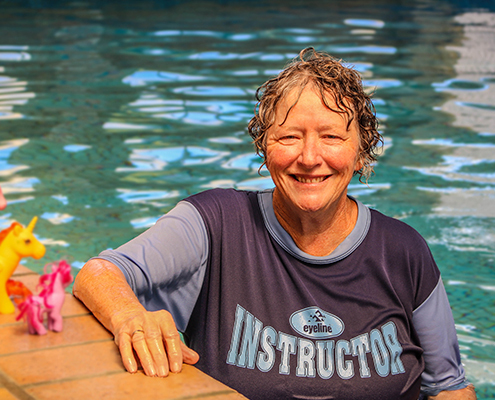 In addition, our teachers in each group are qualified educators who are experienced in caring for that specific age. 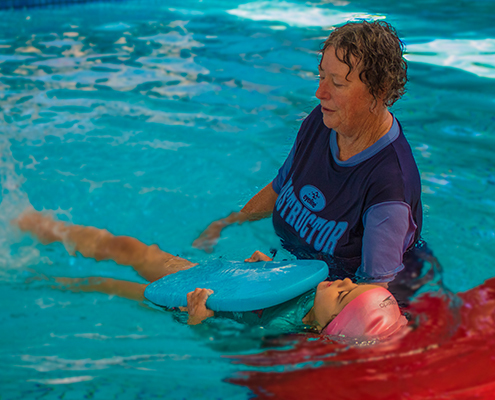 We encourage our educators to get to know every child in the service. 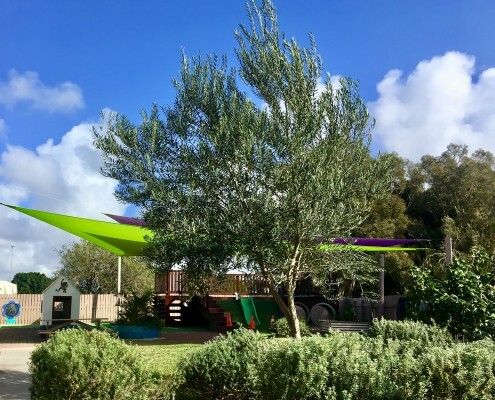 We firmly believe in learning-through-play with a strong emphasis on outdoor play which occurs throughout our engaging outdoor environments including our main playground with the bike track and a timber fortress – a favourite with the older children. 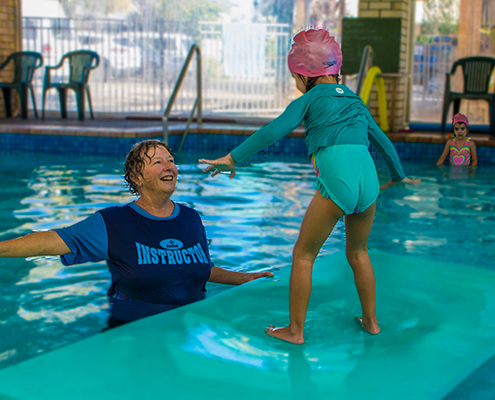 We have the added advantage of having separate playgrounds for each age group. 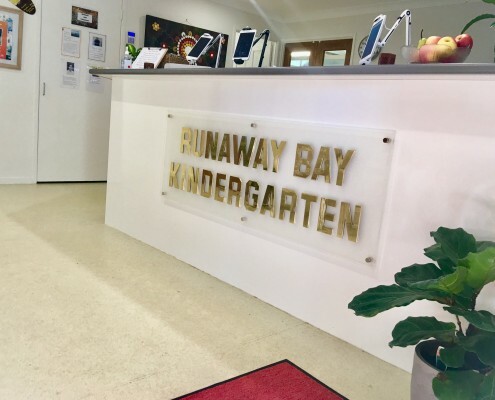 Runaway Bay Kindyland is registered with the Queensland Government to deliver the approved Kindergarten program which is recognized by Education Queensland. 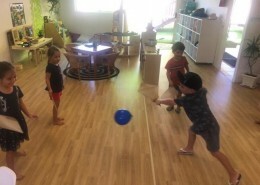 Our Kindergarten teacher, Ms Maryam, offers a wealth of life and educational experience to ensure that your child is not only prepared for school to the best of their ability academically but also emotionally and socially. 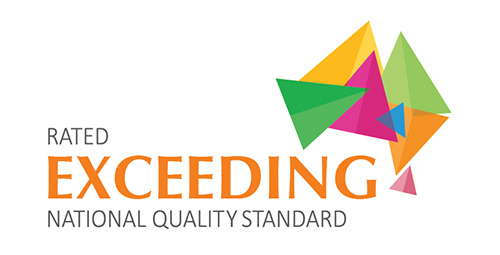 We invite you to contact us about room availability or to arrange a tour of our centre to meet our educators and to see our facilities. 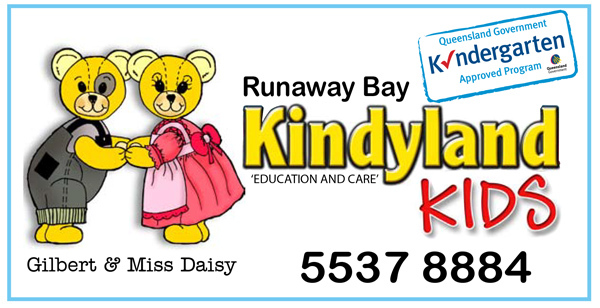 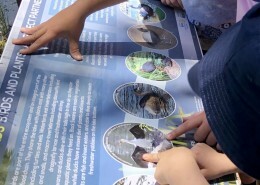 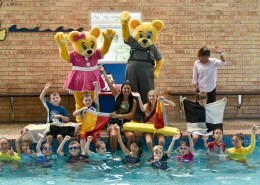 We want you to experience first-hand the opportunities that will be available to your child at Runaway Bay Kindyland.